A new Volkswagen Passat is big news as it’s one of the German giant’s biggest-selling cars. It’s also big news for fleet managers up and down the UK as it’s a popular company car on these shores. The new eighth-generation Passat looks sleeker than before thanks to a lower roofline and widescreen grille design, and it’s performed the magic trick of being shorter and lower than before yet more spacious inside. There’s more headroom and legroom on offer as well as a bigger boot. It’s also 85kg lighter than before, helping to improve fuel consumption and reduce CO2 emissions – music to fleet managers’ ears. As before, there’s a load-lugging estate version to go with the saloon which will cost around £1,500 extra. Dealers begin taking orders on 7 October and first deliveries will be in January 2015. Prices will start from £22,215 on-the-road for the base model saloon. Five trim levels are available initially. 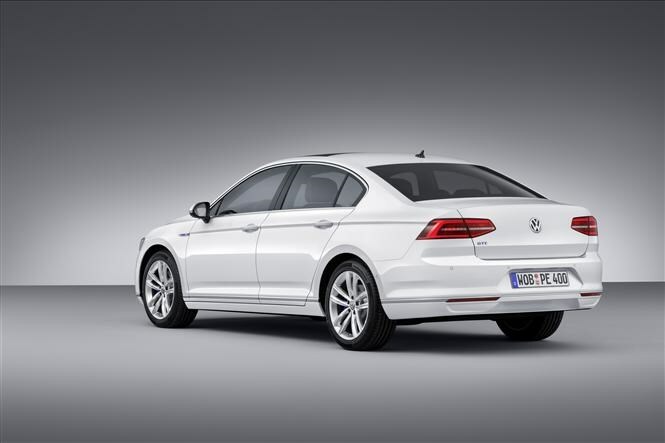 The 2015 Volkswagen Passat line-up kicks off with the base S model, which includes post-collision braking and a fuel-filler design that makes it theoretically impossible to fill the car with petrol by mistake. Above that is the SE (from £23,310), with automatic emergency braking, adaptive cruise control, ‘Ergo Comfort’ seats (which sound comfortable) and parking sensors front and rear. There’s also the SE Business trim (from £24,010), which as the name suggests is aimed at fleet users and includes sat-nav as standard. Above that are the GT (from £25,305) and R-Line (from £27,425) models, which are available with heated Alcantara seats, three-zone climate control and 18-inch wheels. An Alltrack version of the estate joins the range in July 2015. If the previous iteration is anything to go by it will feature a raised ride height and tougher-looking bodywork. At launch only diesel engines will be offered. The range starts with a 118bhp 1.6-litre and above that there’s a 2-litre unit with a choice of either 148bhp or 187bhp. Topping the range is a muscular 2-litre biturbo engine with 238bhp, four-wheel drive and a twin-clutch DSG automatic gearbox – that one promises to be a real wolf in sheep’s clothing. 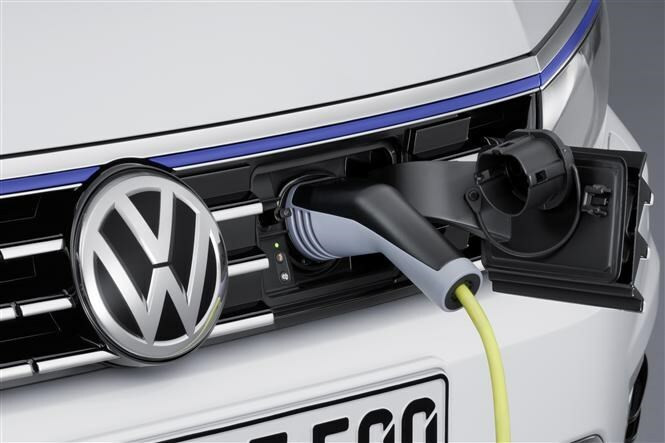 In June 2015 they’ll be joined by a super-efficient 1.6-litre BlueMotion diesel which VW claims will average 78mpg and achieve 95g/km of CO2 emissions. 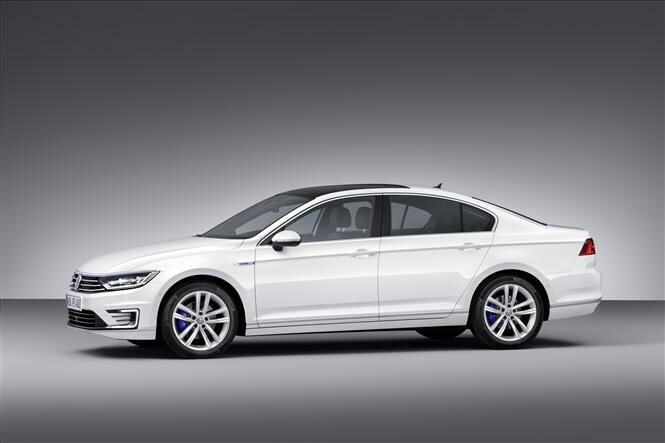 In the second half of 2015 a Volkswagen Passat GTE plug-in hybrid model will be launched. Available as a saloon or as an estate, it combines a 1.4-litre turbo petrol engine with an electric motor and lithium-ion battery pack which can be pre-charged from the mains. 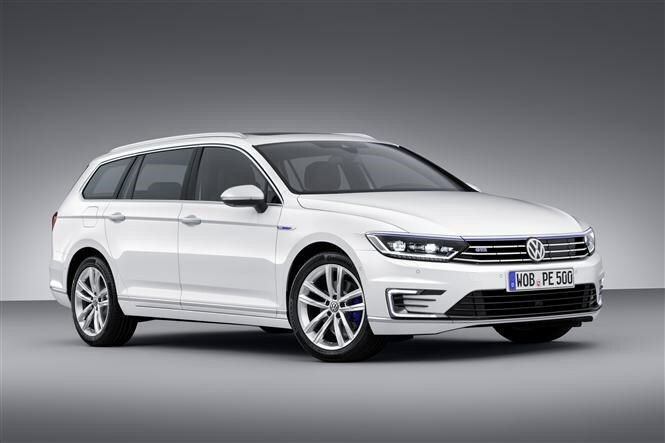 If the battery’s full, the Passat GTE could travel up to 31 miles under electric power only. According to testing, the GTE averages more than 141mpg and with CO2 emissions of just 45g/km – handy for company car tax bands. Next year a configurable 12.3-inch digital instrument panel (like that fitted to the new Audi TT) will be available, as will a head-up display (projects essential information onto the windscreen so the driver can keep their eyes on the road). Also available is pedestrian recognition via radar, which can recognise people in the car’s path and automatically perform an emergency stop if necessary to help you avoid running into any people in the middle of the road you haven’t noticed. On the autonomous front, the new Passat can also drive itself (sort of) if the optional Traffic Jam Assist function is fitted. This not only brakes and accelerates the car automatically in traffic but can also steer the Passat autonomously too when activated. We’ll be among the first websites to drive the all-new Passat when it’s launched – visit Parkers again for the full new Volkswagen Passat review.